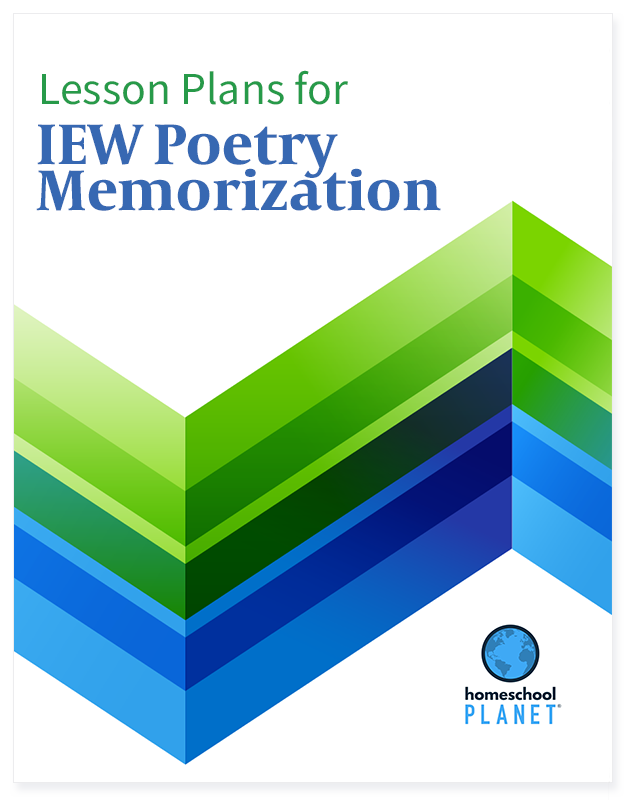 These IEW-approved lesson plans help you take full advantage IEW's Linguistic Development through Poetry Memorization course. 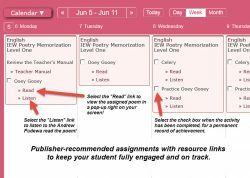 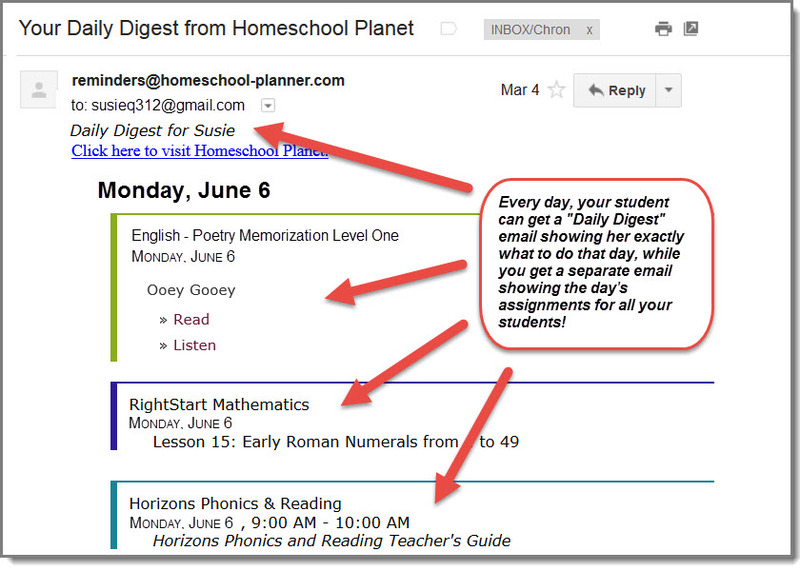 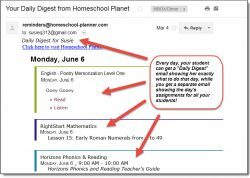 The plans -- one for each Level -- lay out a recommended course of study and give your student one-click access to all the poems and audio recordings. 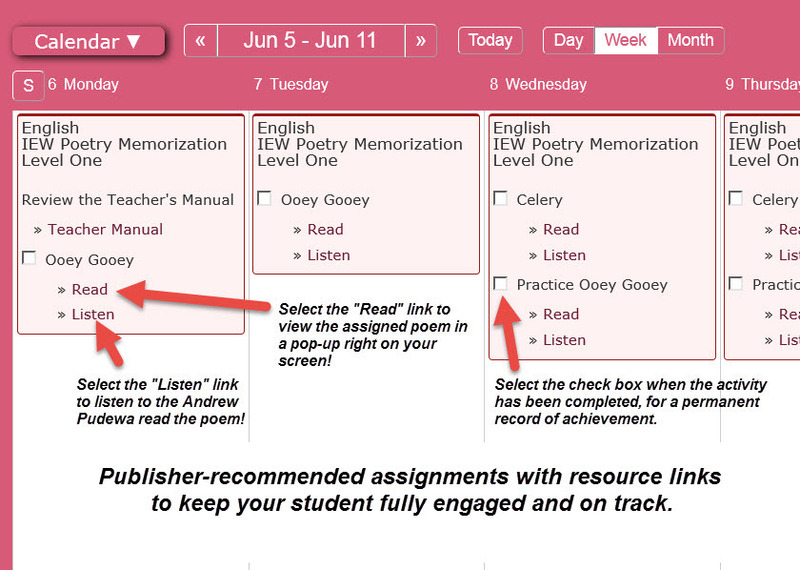 Give your student a deep understanding and appreciation of poetry that will last a life time! 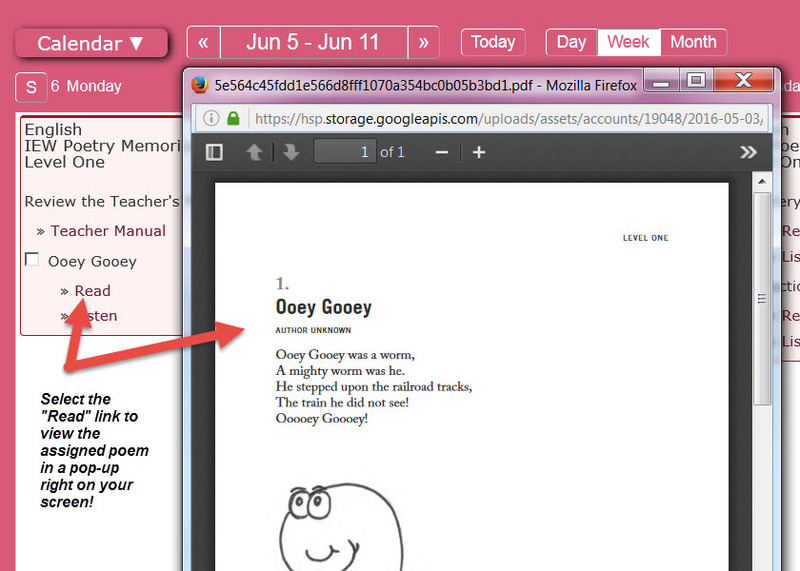 One-click access to all the poems and audio recordings on the recommended days -- no need to search your computer for PDF or MP3 files! 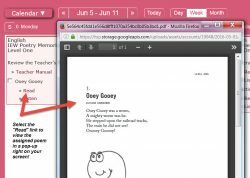 Lesson plan bundle includes ALL 5 IEW Poetry lesson plans.